I understand that parents want the best for their children, but I think that Mum and Dad might have gone a little overboard when it came to signing me up for literally every extra-curricular club going. Seriously, at one point I was attending Brownies, Ballet, Tap, Jazz, Modern, Singing (because that paid off), Acting, Trampolining (again what was the point? ), Swimming and even French lessons on a Saturday afternoon. Yes, every Saturday afternoon off I went to some random school that was stupidly allowed to open on a weekend for a two hour French lesson. Two hours. On a Saturday! I must have been a really keen kid or a really annoying one…because I’m pretty sure it wasn’t because I was some sort of child genius. Unsurprisingly, I haven’t turned out to be an all dancing, super-swimming, performing, gymnastic, french-speaking, sewing-wiz do-good-er and the French lessons didn’t last very long (probably because we all have better things to do on a Saturday!) But I know that I loved every minute of those classes as they not only gave me some fantastic memories, but they helped me develop so many life skills and the confidence to grow as an individual…so thanks Ma & Pa. Aside from the classes and a pretty awesome upbringing, without them I wouldn’t have Coeliac Disease too and therefore I’d be missing out on the amazingness that is Genius gluten free foods! 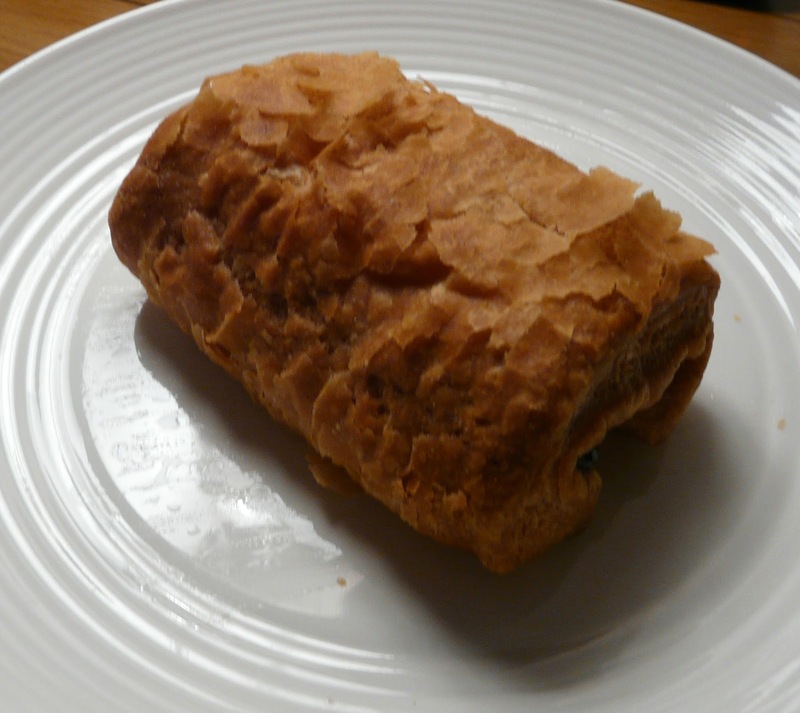 It wasn’t until recently, when I was sent a sample of Genius Gluten Free Foods’ new and improved Croissants and Pains au Chocolat, that I was reminded of my weekend French classes. I remember one hot and balmy Saturday afternoon, when we all wanted to be outside playing, but instead we were having a test on our French verbs and trying not to fall asleep…which is pretty hard to hide when there are only five of you unlucky suckers sitting in the classroom. The teacher, whose name or face I can’t remember, announced that as it was the last lesson before we broke for the summer term, she had brought in some croissants to celebrate. As we all tucked in for well earned break, I remember slowly eating the doughy snack and sipping warm orange juice feeling really excited that the summer break was upon us. Plus Dad was recording the film Mannequin for me to watch when I got home…ahh the good old days. That was probably the last time I had a croissant. Fast forward twenty years and here I was thinking I’d probably never taste a croissant again, well one that didn’t taste like a doormat anyway. 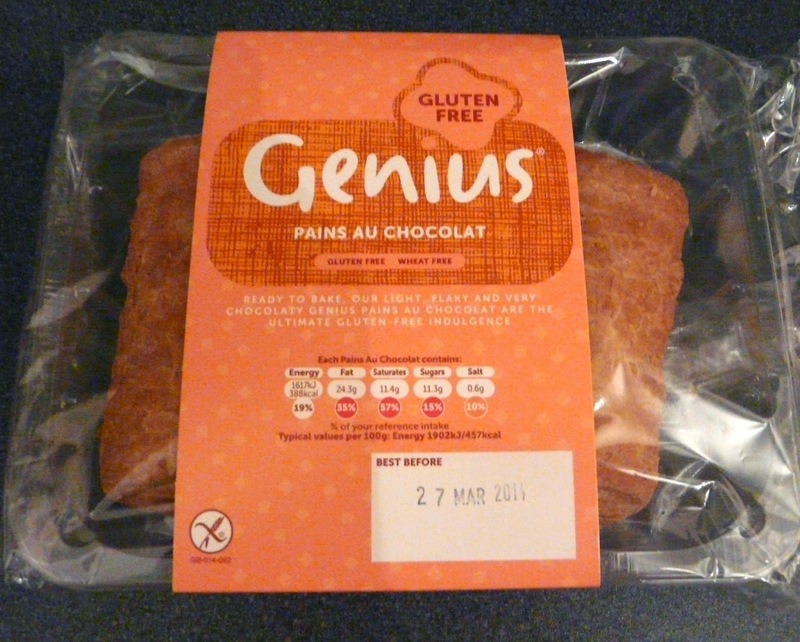 But would you believe it, Genius Gluten Free Foods have done it again…you’ve got to love Genius. Oh.my.god. They taste amazing. I have seriously been missing out when it comes to the pastry department until now. What surprised me most about the products was how ‘glued together’ they were- they didn’t crumble into a zillion pieces as you bite into the magnifique tasty treat. 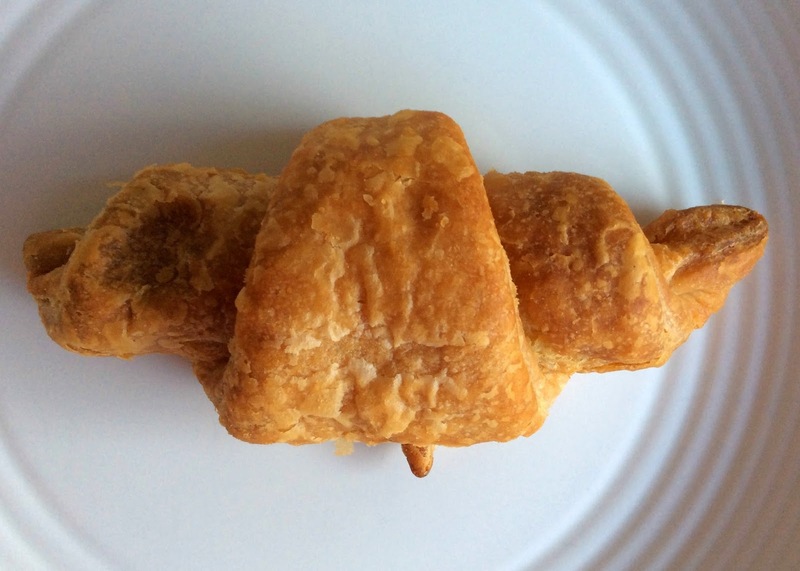 They can be eaten cold, but I put both the Croissants and the Pains au Chocolat in the microwave for a few seconds, which made them really moist and delicious. 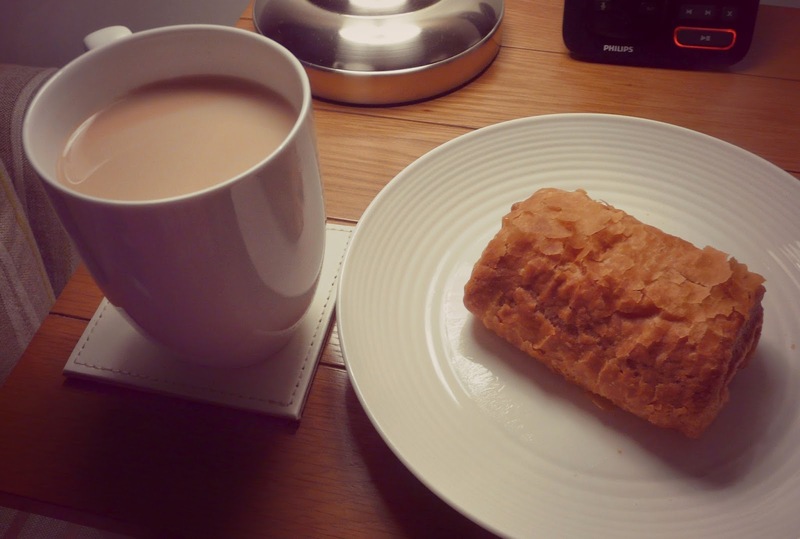 They made the perfect breakfast treat or for a late night snack with a cup of tea…délicieux! I think I may have discovered a new food addiction…oh la la! Disclosure: I was kindly sent a sample of these foods to review. All opinions are my own and have not been influenced in any way.